The Prime Minister has (on Thursday, 25 October), confirmed the selection of Professor Lord Paul Bew – one of Northern Ireland's most renowned political experts – as Chair of the House of Lords Appointments Commission (HOLAC). Lord Bew, who until recently was Chair of the Committee on Standards in Public Life, is Professor of Irish Politics at Queen’s University and a former historical adviser to the Bloody Sunday Inquiry. He became a crossbench peer in 2007 following his contributions to the Good Friday Belfast Agreement. He takes up his latest role – which is for a non-renewable, five-year term of office –following an open recruitment exercise, including scrutiny by the Public Administration and Constitutional Affairs Committee. 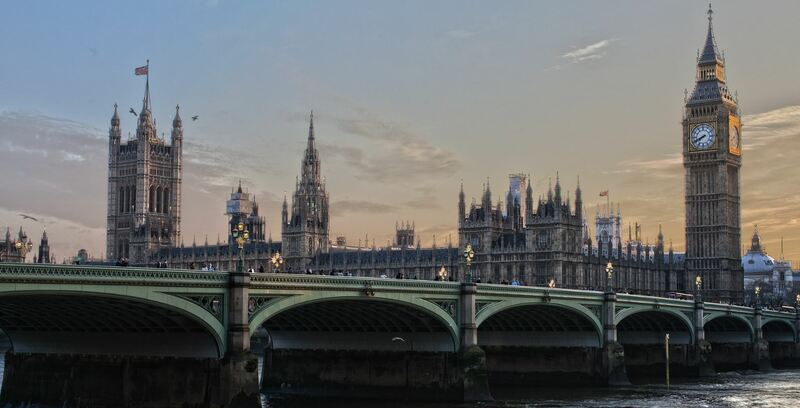 Welcoming the appointment Minister for Implementation, Oliver Dowden MP, said: “Lord Bew has demonstrated his dedication to ensuring diversity in appointments in his post as Chair of the Committee on Standards in Public Life. The Commission has two main functions: to recommend individuals for appointment as non-party-political life peers and to vet nominations for life peers, including those nominated by the UK political parties, to ensure the highest standards of propriety. An independent, advisory, non-departmental public body established in May 2000, the Commission has seven members, including the Chair. Three members were appointed to represent the main political parties, the other three members and the Chair are non-political and independent of Government. Paul Anthony Elliott Bew was born in Belfast, and attended Campbell College, Belfast before studying for his BA and PhD at Pembroke College, Cambridge. An eminent historian, he has worked at Queen's University since 1979, and is currently Professor of Irish Politics, a position he has held since 1991. Widely published on Irish history and politics, Bew's Ireland: The Politics of Enmity 1789–2006, which forms part of the Oxford History of Modern Europe series and his latest work – Churchill & Ireland – were both published by Oxford University Press, in 2007 and 2016 respectively. An authority on Irish nationalist politician Charles Stuart Parnell, Professor Lord Paul Bew is a fellow of the Royal Irish Academy. His book on Parnell, Enigma: A new Life of Charles Stewart Parnell, was named biography of the year by the Sunday Times in 2011. Paul Bew acted as a historical advisor to the Bloody Sunday Inquiry between 1998 and 2001. He was created Baron Bew, of Donegore in the County of Antrim on 26 March 2007 and sits as a crossbencher. In 2012, Lord Bew received the Special Recognition Award at the Political Studies Association annual awards for his immense contribution to political history scholarship and public life. Married to Greta Jones, a history professor at Ulster University, they have one son, John Bew, who is professor of history at the Department of War Studies, King's College London. Full news release is available on the GOV.UK website.